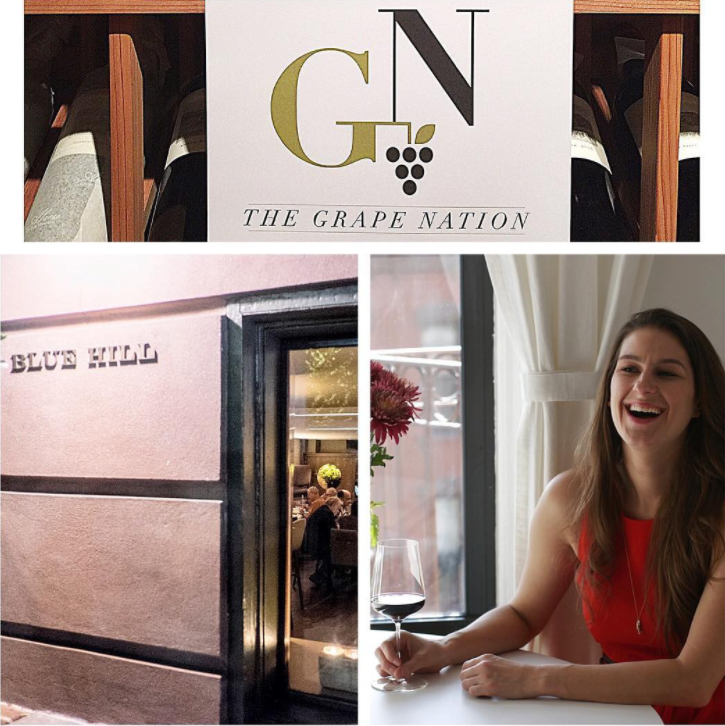 Michelle Biscieglia, Wine Director of Blue Hill Restaurant in NYC oversees the wine program at one of America’s true farm to table restaurants. Chef Dan Barber showcases local food and Michelle stewards a wine list with producers who respect artisanal technique. Michelle’s wine list is designed and listed to be stylistic, not regional. Sustainability carries over from the food to the wine. Episode 30 | The Summer Wine Show with Michael Madrigale, What to drink for Summer!